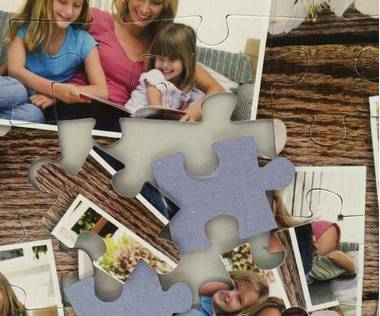 63 piece photo collage jigsaw puzzle will be a nice surprise gift! 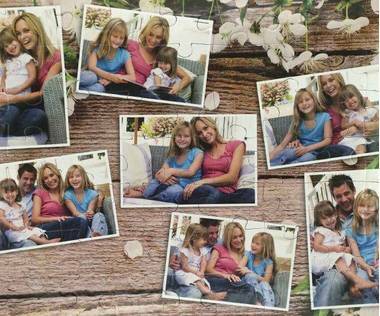 Just pick a template with a background you like the most and personalise it with photos of your choice! Our custom made 63 photo collage jigsaw puzzle will be a nice surprise gift. 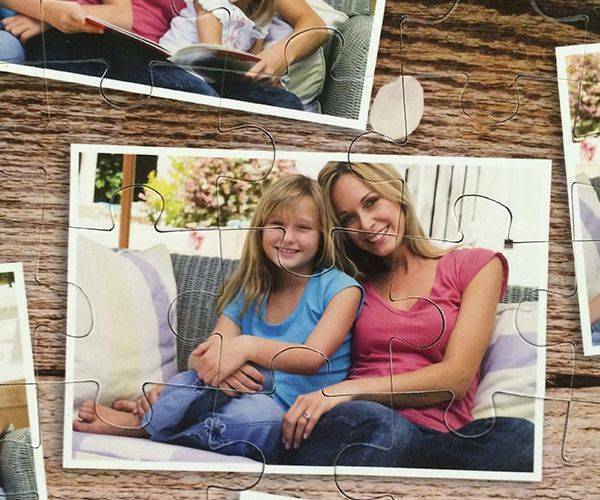 63 piece jigsaw offers you a middle sized puzzle pieces, that means it is great for kids or elders to solve! Remembering people and events through photographs has happened since cameras were invented, but know there is another way to enjoy them. When combined with a jigsaw, it is not only going to be an enjoyable pastime that can be indulged but it will be made even more special be the presence of the photographs. As they will be photographs you have then you can target them to the person the present is for. Putting together 63 piece photo collage jigsaw the pieces will allow memories to come flooding back and it will be as if the event is unfolding before your eyes. 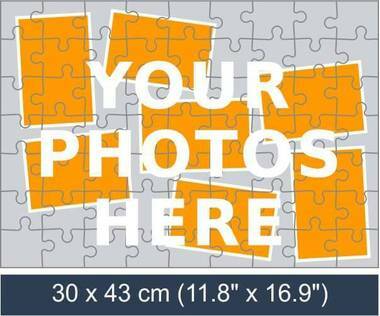 If you have enough pictures you can provide a jigsaw for every friend and this will make the event last longer. The photographs will be clear and the process of turning them into a jigsaw will not ruin them. 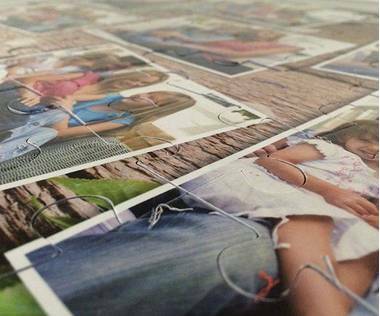 The size of the 63 piece photo collage jigsaw will be important as it will determine what can be done with it once it has been completed. There is the option of breaking it up and storing it, sharing it around so that others can use it, or it could be turned into a wall hanging. When finished the pieces can be stuck together and it can be put on the wall. It will be as much of a talking point for visitors as it was for you and the friends that are shown on it. The 63 piece photo collage puzzle is going to measure 11.8” x 16.9” and each piece will be a well-shaped and finished 1.69” x 1.89”. They are made of cardboard so are light to carry, but are sturdy and will withstand being used time and time again. The photographs chosen will be placed in the order you require and this will be adhered to. They will not be interfered with and they certainly won’t be cropped as this will risk missing something important off it. When delivered, a copy of the pictures will be printed onto the box. 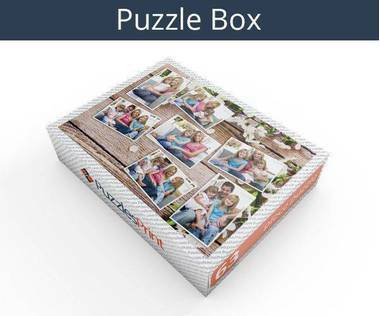 This will not only make it easy to do the jigsaw but will provide a decent item to store the jigsaw. Apart from busy times, it will need to be ordered a little over a week before it is needed.